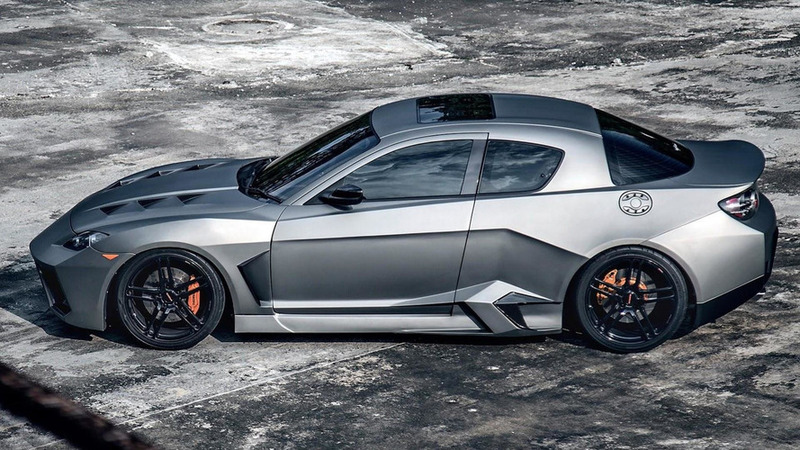 Someone get this car new apex seals, stat. 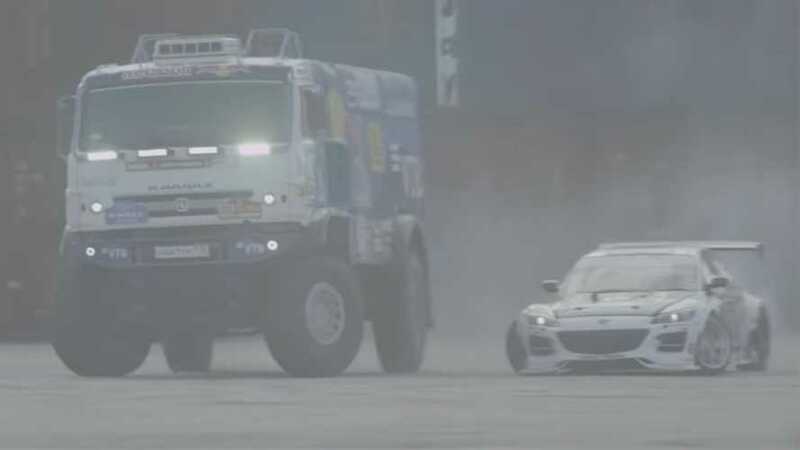 No matter how big or small, you can still drift it. 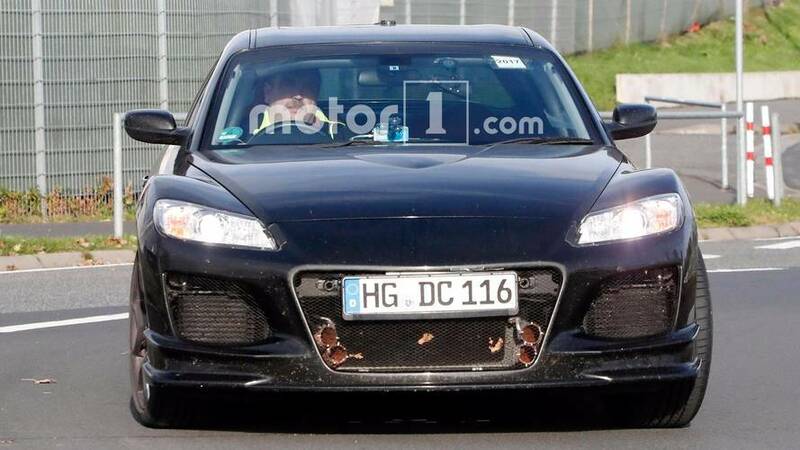 Several radiators and scoops are necessary to keep this machine running cool. 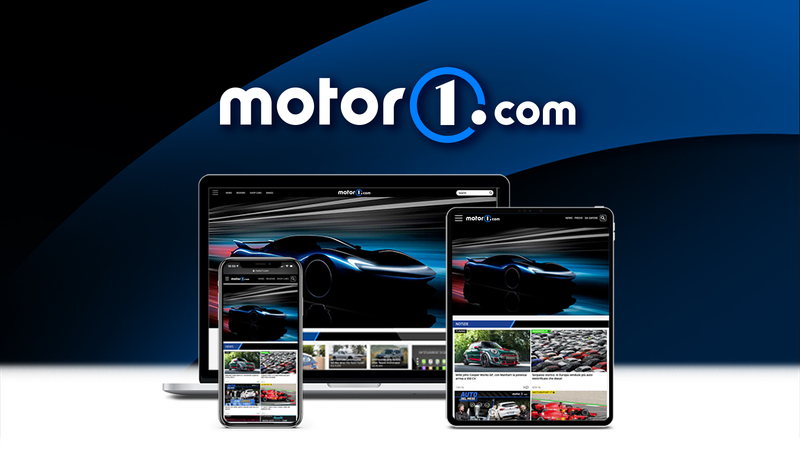 The two campaigns affect a total of 104,779 vehicles in the United States. 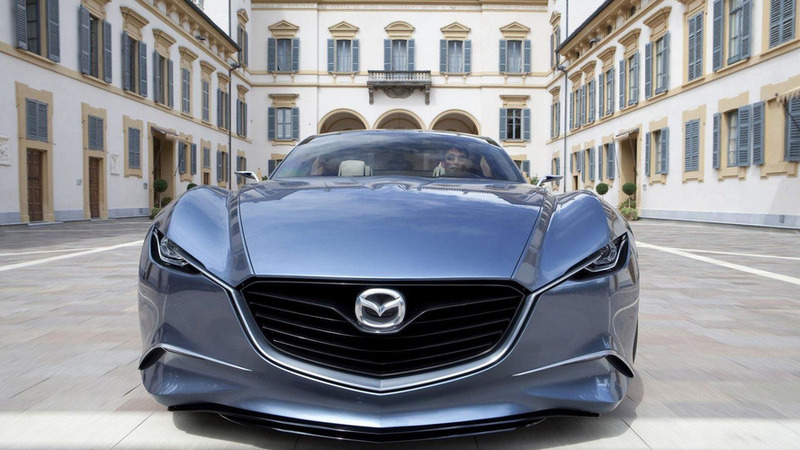 The team favors turbocharging over hybrid assistance. 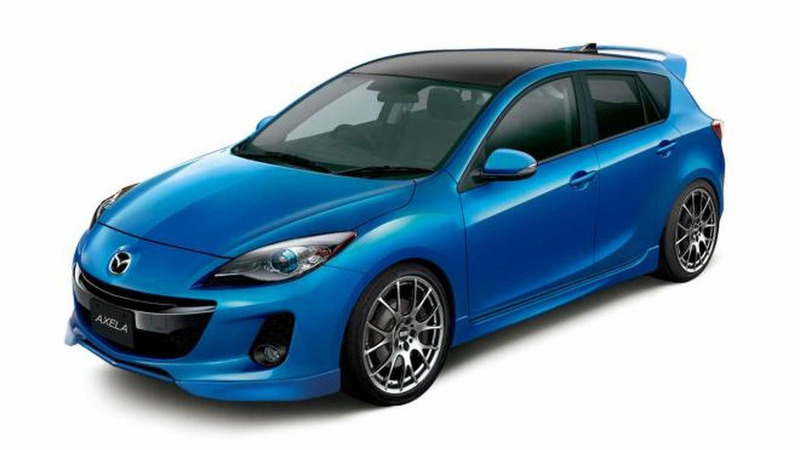 The company doesn't have the replacement parts ready yet, so owners must wait for the repairs. 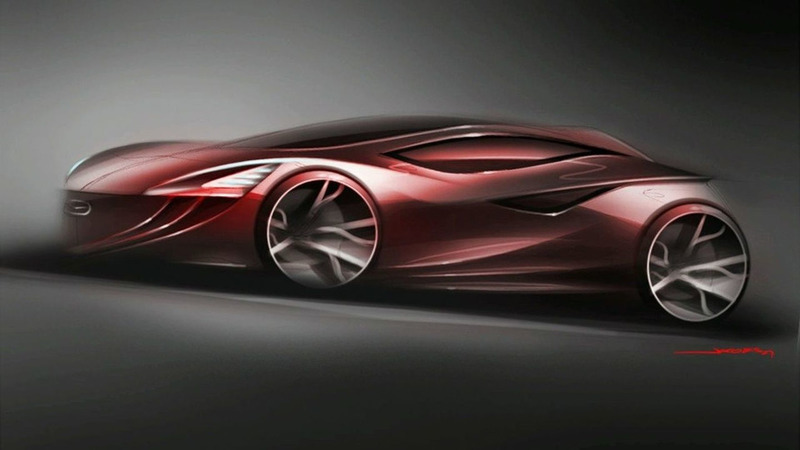 All those reports of a new Mazda RX were apparently in vain as the company’s CEO says there's no such plan on the agenda. 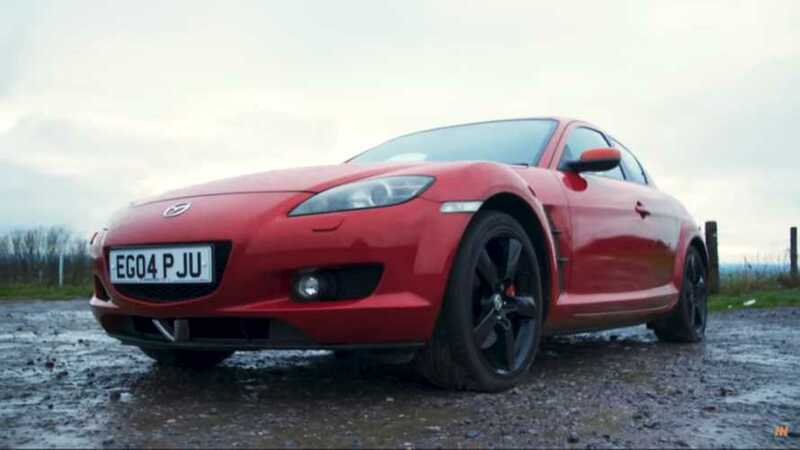 British media is reporting Mazda is currently developing an RX-8 successor set for a 2017 release with a newly developed rotary engine. 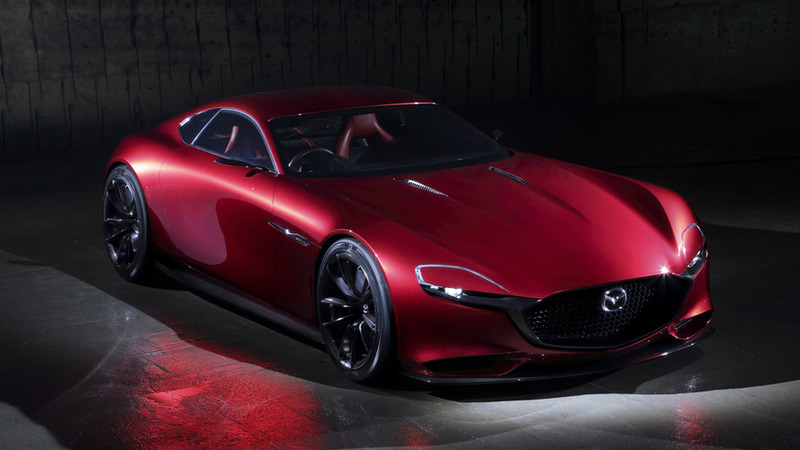 Mazda confirms they haven't dropped plans of developing a new generation of their rotary engine. 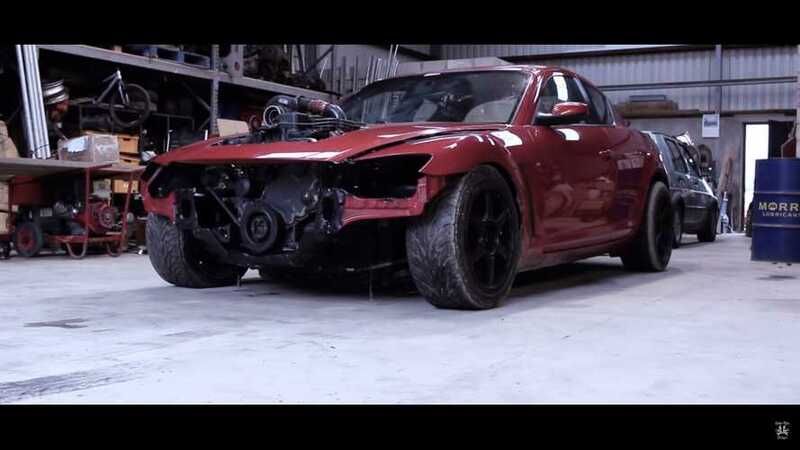 A new aftermarket package for the Mazda RX-8 has been developed by a car enthusiast known as Shawnz. 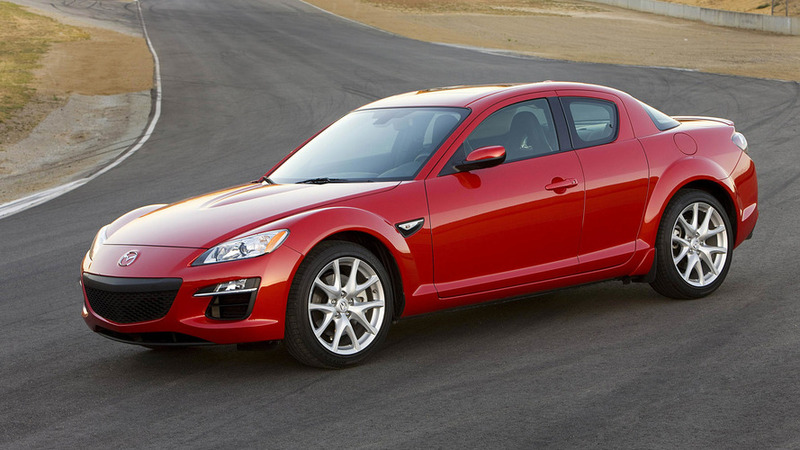 Citing overwhelming demand, Mazda has decided to extend production of the RX-8. 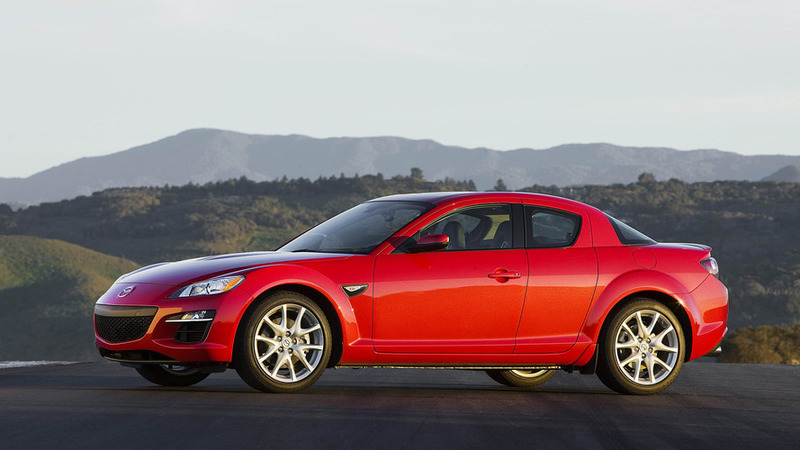 Mazda also says RX-8 successor may be merged with next MX-5 roadster - rotary engine still under consideration for the future sport models. 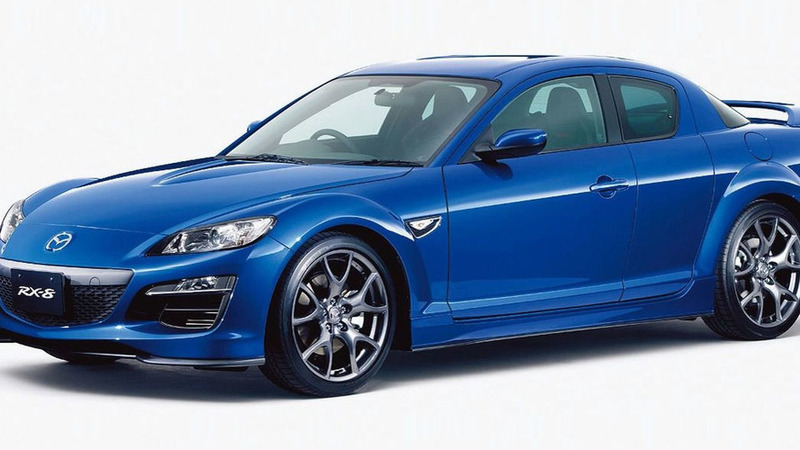 Special edition RX-8 features distinct styling cues, a sport suspension and a refined interior. 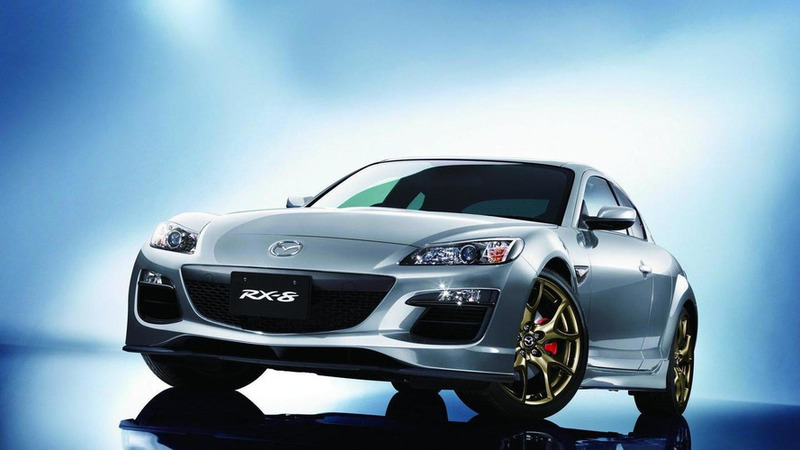 The RX-8 Spirit R will be limited to 1,000 units. 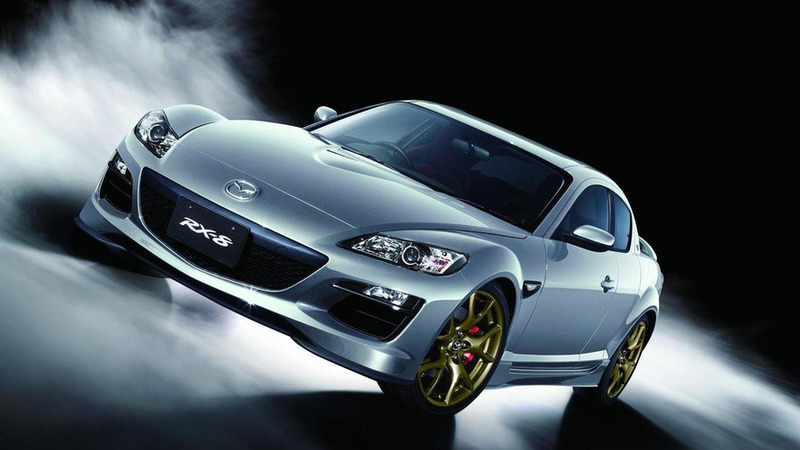 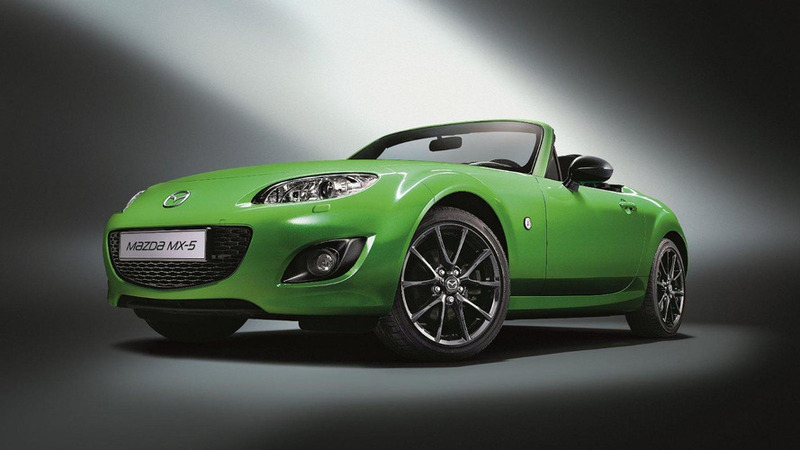 According to a recent report, the 2012 Mazda RX-9 will be the spiritual successor to the RX-7 and feature a traditional two-door body.